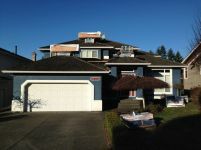 Peakmasters - Roofing repairs in White Rock, Surrey and Vancouver. Enviroshake® and Enviroshingle® are both composite roofing products that are designed to authentically replicate the look of natural weathered cedar roofing materials. Replacing or restoring the roof of your home or business is an exacting process requiring meticulous craftsmanship, top quality materials and an efficient and convenient installation process. Peakmasters offers a full range of residential and commercial maintenance services including Gutter Cleaning, Siding Cleaning and Pressure Washing. Peakmasters provides superior-quality installation and repair services for any residential or commercial roofing project. For years we have been in business, our objective has been to deliver world-class service and quality work with a hard-working and skilled team. 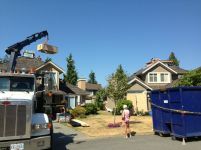 Our Surrey , BC based roofers possess the skills and expertise to get the job done. We are there when you need us. 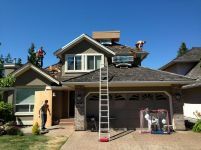 In addition to being certified Surrey, BC professional roofing contractors, our crew will be to your home or business on schedule, inspect your roof, and offer you many roofing options. We also offer 24-hour emergency roof repair service. Our roofers are on the ready to provide fast roofing help when you need it. 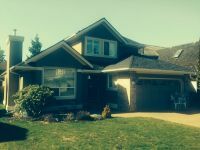 If you are looking for the "top roofing service business near me," look no further than Peakmasters. Shield your home or business from the elements with roofing services by Peakmasters. We provide only premium roofing products and expert installations. We believe our roof protection will give you the peace of mind you are looking for. 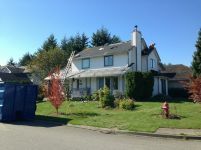 Our commitment to quality service has made our business the first choice in gutter, siding, and roofing services in the Surrey, British Columbia area. With our commercial and residential roofing services, we not only will put on a first-class product with excellent workmanship, we will leave your property looking better than when we started the project. Your complete satisfaction with our roofing services is our ultimate goal. After every job is finished, we perform a walk around with you to make sure that everything is to your liking. The best testimony to our quality work is your recommendation of our company to your family and friends. 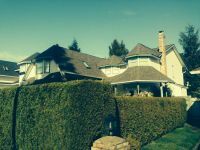 Roofing by Peakmasters is strong and dependable, as well as installed accurately to withstand any weather condition in Surrey, BC and the surrounding areas. 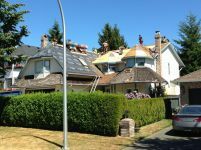 We have been delivering remarkable roofing repair and installation service to commercial and residential buildings in Surrey for years. With us, you never have to be concerned about us trying to coax you into buying the latest roofing system or one you do not need. We offer a wide selection of high-quality roofing systems that we guarantee will satisfy your property and your price range. 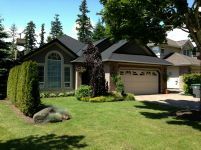 Our dedicated team of Surrey roofers have been with our company for a long time, and they possess extensive training. 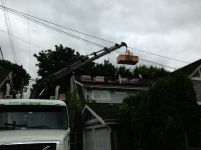 If you are searching for Surrey, BC roofing business to take care of your needs, we should be at the top of the list. We possess the resources, the capability, and the experience to manage any size project. 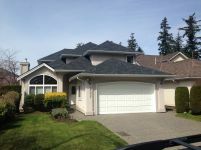 We are the best company in Surrey, BC for residential and commercial roofing. We provide efficient and affordable roofing solutions, and we guarantee all of our work to be completed on time and within your budget. Whether it is a small leak or an entire re-roofing project, we have the knowledge and skills to get the job done right. 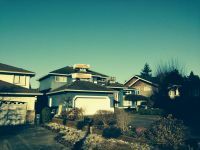 As the top choice in Surrey, BC roofing contractors, we offer full-service roofing repair services constructed to fit your specifications. Unlike our peers, we will show up to your home or business on time and ready to work. With years of experience, we possess an impeccable history of giving our customers world-class service for complete satisfaction. 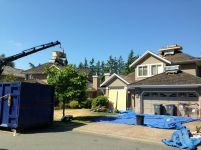 For this very reason, we are the most-trusted name in Surrey, BC for commercial and residential roofing. No matter what you need, from asphalt roofing installation to shingle installation, we are your best choice for handling the job. Since we established our business, our goal has always been to give our customers a high standard of integrity, safety, and professionalism. We offer a wide array of roofing systems in various colors and textures to blend well with your property's exterior. 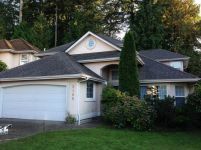 We provide free estimates on all of our roofing services. Whether you need a new roof, roof repairs, or custom roofing installation, we have the solution to meet your needs. When you need expert roofing services for your home or business, arrange some time to speak with our friendly and courteous staff! Whether it is siding, roofs, or gutters services, our amazing roofing materials and workmanship will add reliability and value to your living or workspace. Our goal is for you to feel good about us handling your roofing work. 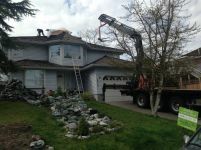 Therefore, when our company manages your roofing project, we follow all official guidelines, hire only extremely qualified roofers, and have a supervisor on every work site. For real solutions that meet your budget and style, reach out to Peakmasters. Here are some recent projects Peakmasters has completed. 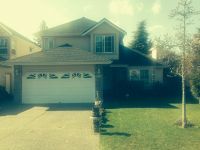 We are doing addition to our house and needed to find a company to install roofing and gutters to this part of the house. After contacting a number of companies we were so glad to find Peakmasters in Russian newspaper. From the firs step communication with Olga to the last one installing the roof we had a great experience. 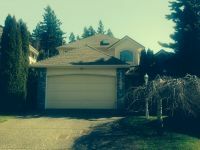 It was very easy to communicate wit Olga, she is very nice, knowledgeable, helpful person with great attitude. Olga follow up all work must be done from the beginning to the end. 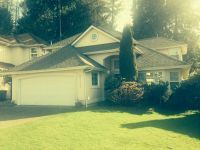 Marc provided us with portfolio and suggestion what must be done for a new roof addition, what color to choose and what should be done in the future to maintain the existing roof. Marc and his team done a great work, it is to hard to notice that part of our roof was done recently. The communication and professionalism above the expectation. Thanks a lot Peakmasters for your job, we will highly recommend your company to our friends, neighbors and family. Marc was very upfront honest and pleasant to deal with. 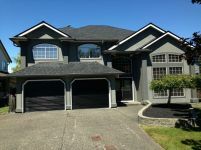 He made our decisions easy by putting all of our questions into laymen terms – as he explained “the roofing process is really not complicated at all” and explained every step in detail. We can honestly say Marc under promised and over delivered on all of our expectations from cleanliness to his promised due date. We have highly recommend Peakmasters to our friends which in turn Marc has received and completed more work for his company and great staff. The power of word of mouth! P.S. Thank you for the wonderful dinner! I really never have time to sit down and wright these sort of things but felt compelled to do so after such a pleasant experience. Over all and I hope the boys liked our BBQ lunch we gave them. Marc under promised and over delivered with the crew right behind him with a sense of pride. Cheers from all of f us to you! Absolutely amazing everyday I came home to a clear and clean yard of any work being done on our property Marc and the team finished a day earlier than planned. Super staff, very polite and respectable. They made our whole experience very pleasant and my wife got flowers when they left!. We highly recommend Marc - he did an excellent job on our roof and delivered on everything he promised. As a homeowner of a 20 year old home, I knew it was time so I canvassed co-workers and re-searched the internet. I am one of those people who is seldom satisfied and demand the highest quality of workmanship and professionalism. Let me save you time by saying, I have never rated anyone higher than a 8 out of 10 but Marc and his crew are a solid 11. I checked 3 owners and carefully interviewed them about satisfaction and they all highly recommended Marc and the crew. One neighbour had his roof done 3 years ago and was still happy. Go get your quotes but you will find Peakmasters is not only competitively priced but their quality, workmanship, organization,ground maintenance and follow-up are impeccable. In my cul-de sac alone, they completed 6 homes and 5 more in the area. All the homeowners were very impressed. I had my roof done last summer and what's most impressive is that they leave without so much as a nail on the lawn. I also compared the craftsmanship with my co-worker who went with another more famous company and Marc's Crew at Peakmasters was way better. It is truly a rare occasion when I can so confidently recommend a sold roofing company. Marc himself followed up 3x just to make sure we were happy. Go for the best in price and quality, go Peakmasters. Thank you Marc and the Peakmasters team. Great work!